The ST300B is an external battery pack for the ST300 series digital recorders. It houses 3 x D cell batteries, enough to power the ST300 for up to 70 days! 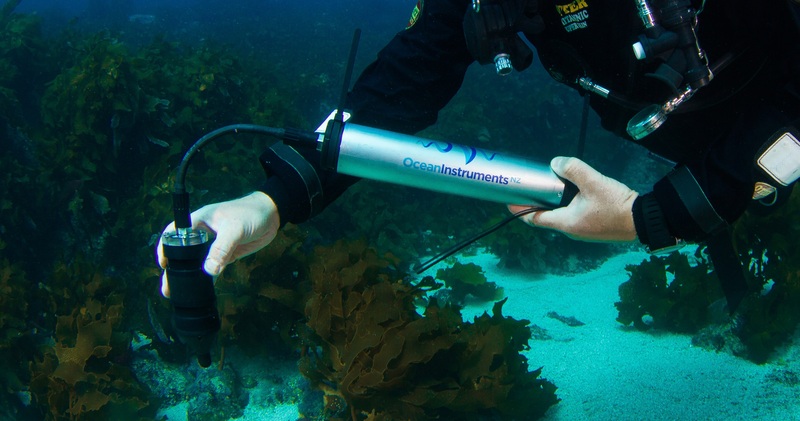 The battery pack is rated to 100m depth (or 500m by installing an optional pressure relief value), yet small and light enough to go in a divers catch bag. 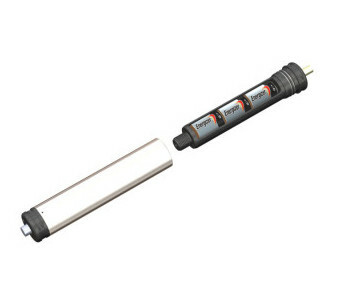 It features titanium and acetal construction, and includes high quality wet connector and cable. 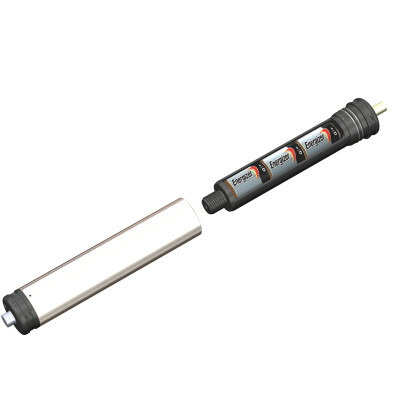 To upgrade to 500 meter depth rating you can purchase a Prevco 01104-001 PRV from here.